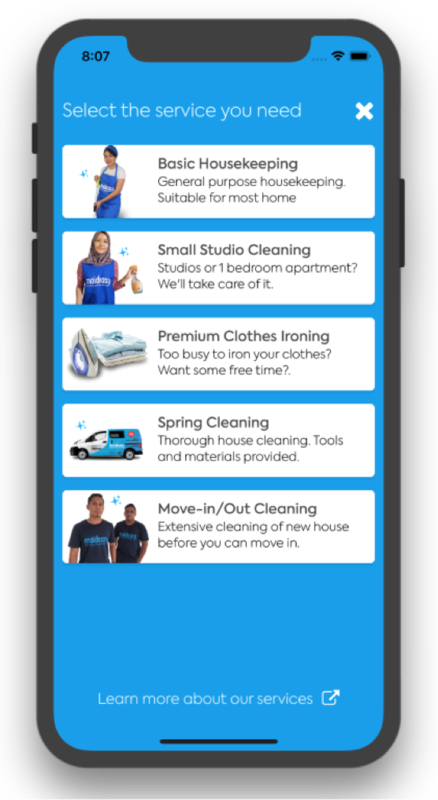 Book a cleaning session today! Transparent pricing, no quotes, no hidden charges, no surprises! Log in into the app using a valid mobile number. Once logged-in, you may make a booking for your preferred service. Your cleaner will accept your job request. Once a booking is made, we automatically open the request to our pool of professional crew. Don’t worry, they do not have access to your personal info, only the area that you’re at. Get notified once cleaner accepted the session. 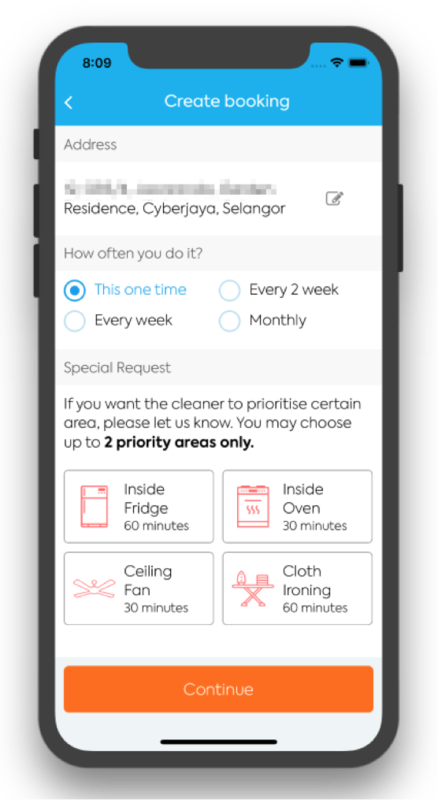 You will be notified from the app itself and via SMS once a cleaner accepted your booking. 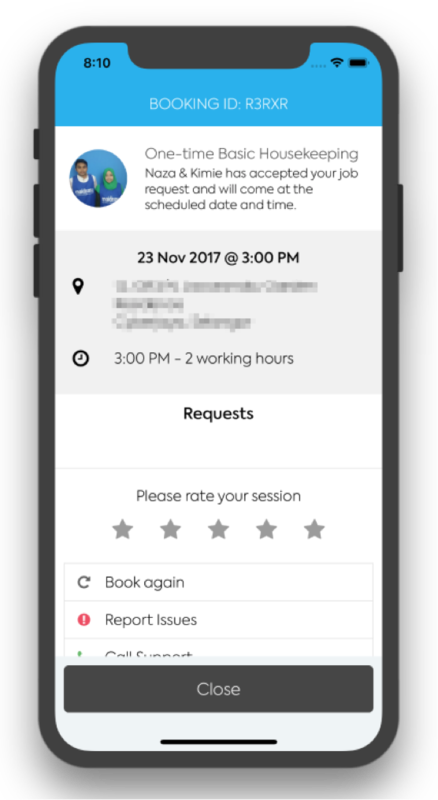 Please monitor the booking from the app itself. 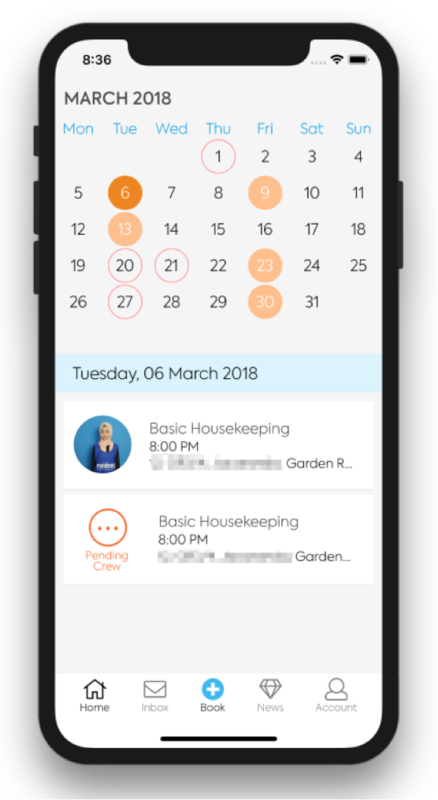 You may also chat with your crew or monitor your booking and session progress from the app itself. Credit/Debit Card. All major credit and debit cards are accepted. Online Bank Transfer via Billplz. You can easily make direct bank transfer from the app if you like. Maideasy Coins. If you have Maideasy Coins from your previous session, you may use it to pay for your booking. You will need sufficient coin since only full payment is accepted.